Watch this IMPORTANT BONUS training below! Then check your inbox for the information you requested. 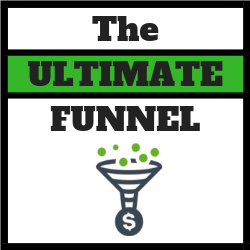 "Get Your OWN FREE ULTIMATE FUNNEL & Gain MORE Customers FASTER And EASIER Starting TODAY..."